Most people don't eat nearly enough fiber to truly get the benefits. On average most eat about 12 grams of fiber but did you know that we really need about 25 to 40 grams a day ? Over the last few years I have increased my intake of fiber for a few different reasons but mostly for the benefits to the health of my skin. 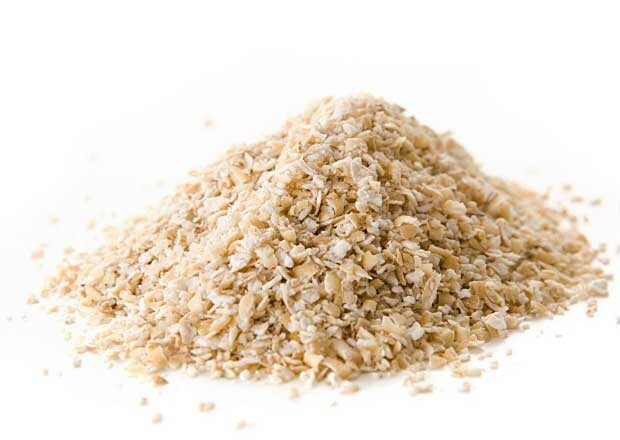 Bran which is the outer layer of husk of grains such as oats, rice and wheat is a serious powerhouse in the nutritional department. Due to the essential fatty acids, protein vitamins and minerals bran is proven to help lower cholesterol, improve heart and intestinal health. And on the road to better health, intestinal health is quite possibly one of the most important elements to well-being. With proper intestinal health you can help your body capitalize on and utilize the food you ingest. And once we are on the road to better absorption of nutrients into your blood stream your body is able to properly get rid of toxins. And we all know that the build up of toxins is dangerous and allows disease, bad skin, dull hair and a host of other health issues to arise. 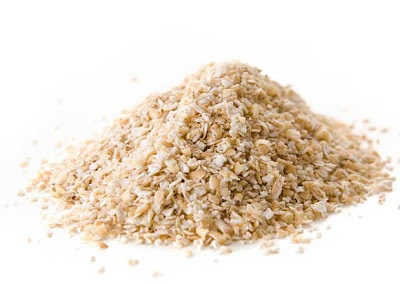 There are a number of ways to get more bran into your diet but remember that you need to be eating a source that is as close to 100% bran as you can find. My favorites are GG Scandanavian Bran Crispbread, only 12 calories a cracker and 50% fiber. Give them a try that are great with a few slices of avocado, tomato a drizzle of olive oil and a dash of cracked pepper. Bon appetite to good health !